All of us dream of becoming millionaires, some want to take the long route of hardwork while others like taking a shortcut. One of the easiest shortcut is playing a lottery. You never know when your luck can shine. A small investment of $1 or $2 can convert into millions in a short span of time. The risk reward ratio is huge. Operated by: Française des Jeux is the operator of all lottery games in France. One of the most famous games they offer is French Loto. How to play: This can be played online too. To play this, you need to choose 5 numbers from 1-49 and an additional number which is called the Lucky Number, from 1-10. Drawing days: Lottery is drawn every Mondays, Wednesdays and Saturdays. Jackpot prize: France Loto combines huge jackpots with exceptional winning odds. The jackpot starts at €2 million and increases by €1 million for the following draw each time it isn’t won. Operated by: Camelot Group is the operator of this game under the regulation of National Lottery Commission. How to play: To play the game, you have to choose any 6 numbers between 1 and 59. You win the jackpot if all the 6 numbers you chose match the main balls. If you are confused about which 6 numbers to pick, you can choose a Lucky Dip, which randomly selects 6 numbers for you to play. Drawing days: Wednesdays and Saturdays evening. Jackpot prize: The jackpot can rise higher than £55 million. Operated by: Powerball is operated by the Multi-State Lottery Association (MUSL) which is an association of 44 members. How to play: You may wish to choose your own the combination of numbers, select any five unique numbers between 1 and 69, and a “Powerball” digit between 1 and 26. The Powerball number can also be similar to any of the earlier chosen numbers, this is due to a different pool from which these numbers are drawn as against the first 5 numbers. Drawing days: Wednesdays and Saturdays. Jackpot prize: Eurojackpot has jackpot of €10,000,000 to €90,000,000. Operated by: UK Gambling Commission is the operator of this game which offers private operators with licences. How to play: Players need to choose 5 main numbers from a choice of 50 and 2 Euro numbers from 1 to 10. As you can see, just like those who enjoy playing bingo games, playing the lottery can be simple, fun and exciting. 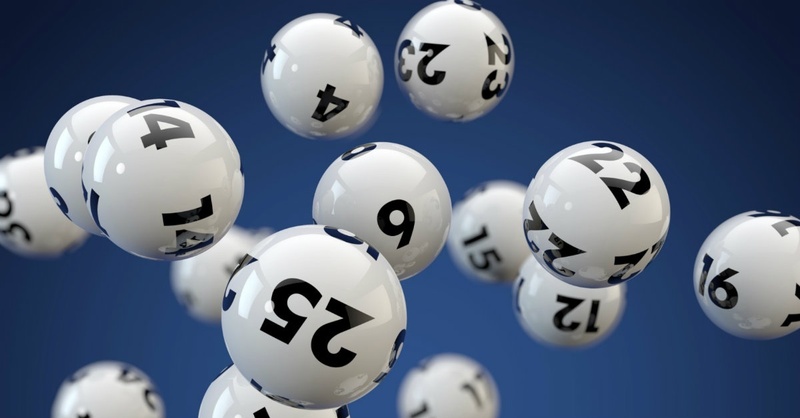 Apart from the above games there are many other lottery games like EuroMillions, Powerball, MegaMillions, SuperEnalotto, Loteria de Navidad and many more that can be played. You never know when your luck can shine!